Abuse Archives - Page 4 of 22 - SABC News - Breaking news, special reports, world, business, sport coverage of all South African current events. Africa's news leader. 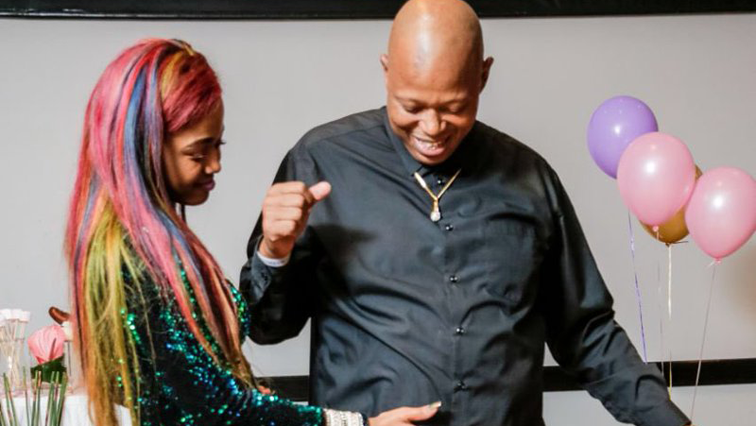 Police spokesperson Vishnu Naidoo says they cannot confirm or give details of the protection reportedly given to popular Durban singer, Bongekile Simelane, better know as Babes Wodumo. 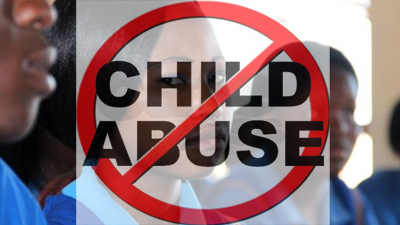 Social Development Minister, Susan Shabangu says society must take a conscious decision to protect young girls and boys from abuse. 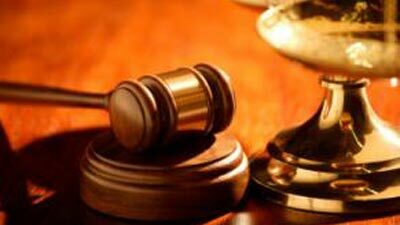 The case of a couple accused of a decade-long abuse of their five children will resume today in the High Court in Pretoria. 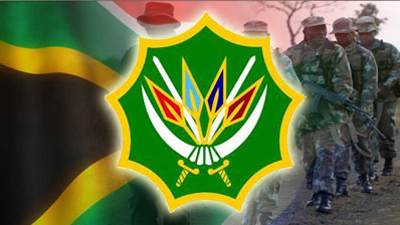 The United Nations has expressed its grave concern over allegations against four SANDF peacekeepers that stand accused of sexual exploitation and abuse in addition to a separate case of physical violence perpetrated against a 17-year old boy in the DRC. 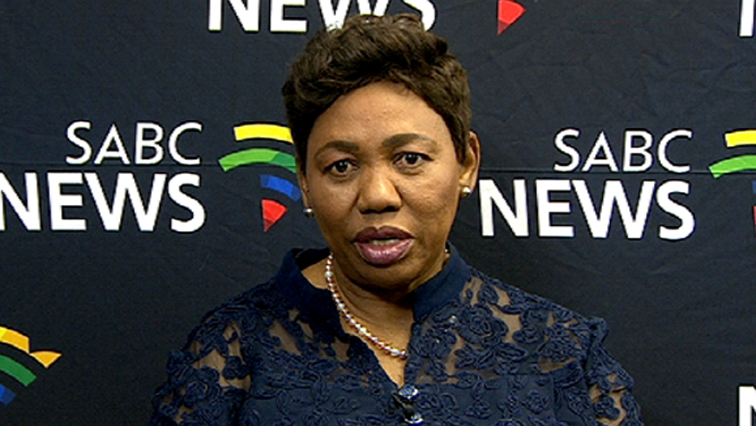 Basic Education Minister, Angie Motshekga, says learners will be taught what their rights are to prevent them from becoming victims of sexual predators at schools.